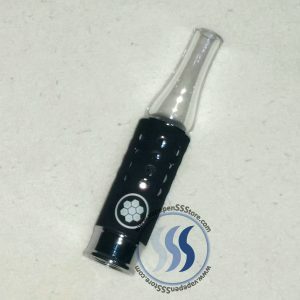 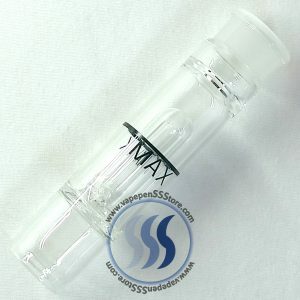 One (1) new BlissVape atomizer & glass mouthpiece for Dry Herb. 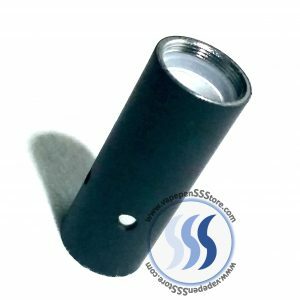 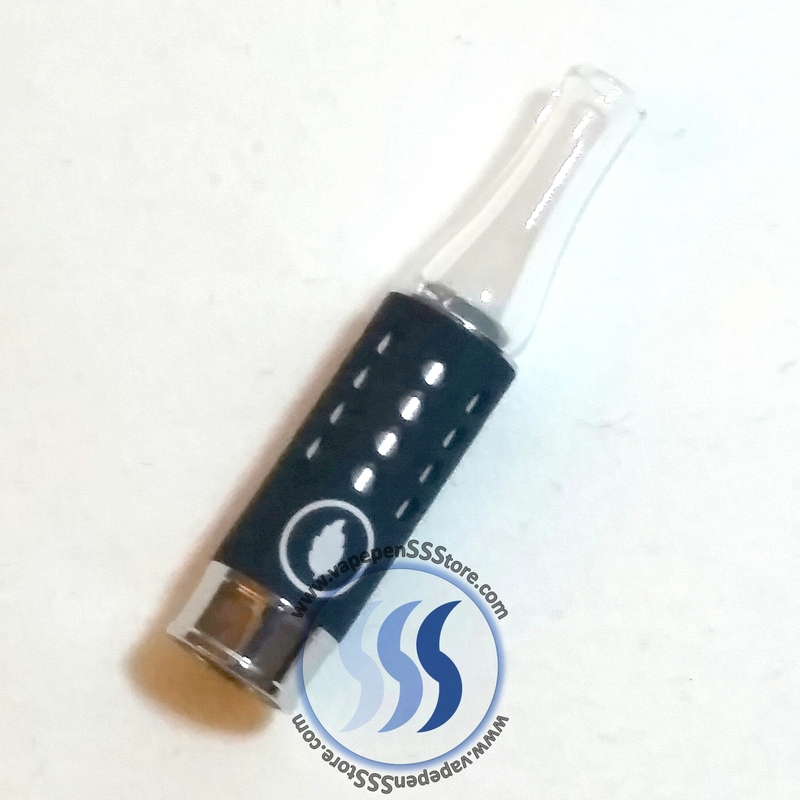 The BlissVape dry herb atomizer is a no contact, indirect heating chamber. 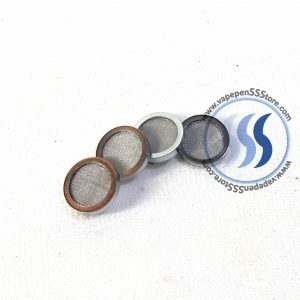 Heating coils are NOT exposed ensuring your dry herbs are safe from direct contact burning. 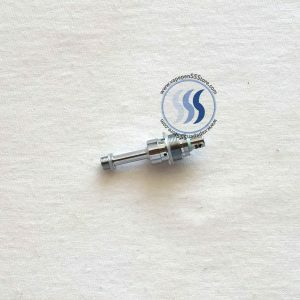 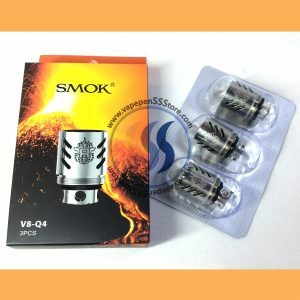 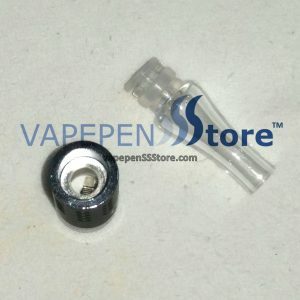 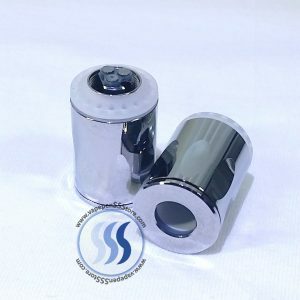 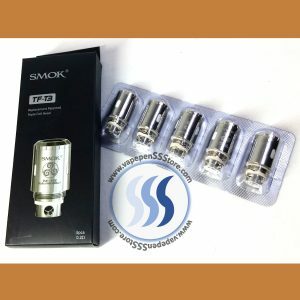 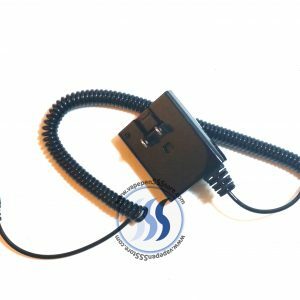 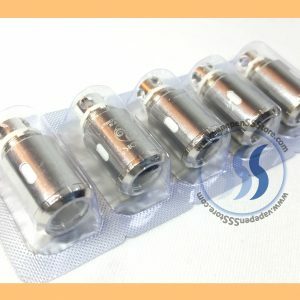 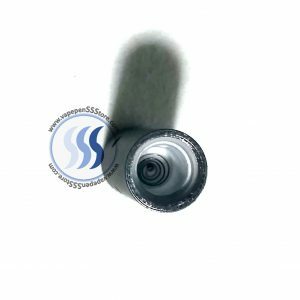 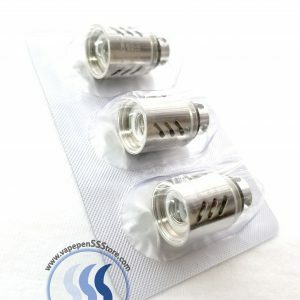 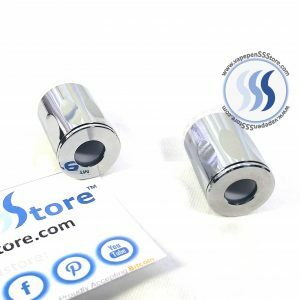 Replaces BlissVape (Dry Herb) atomizer one for one. 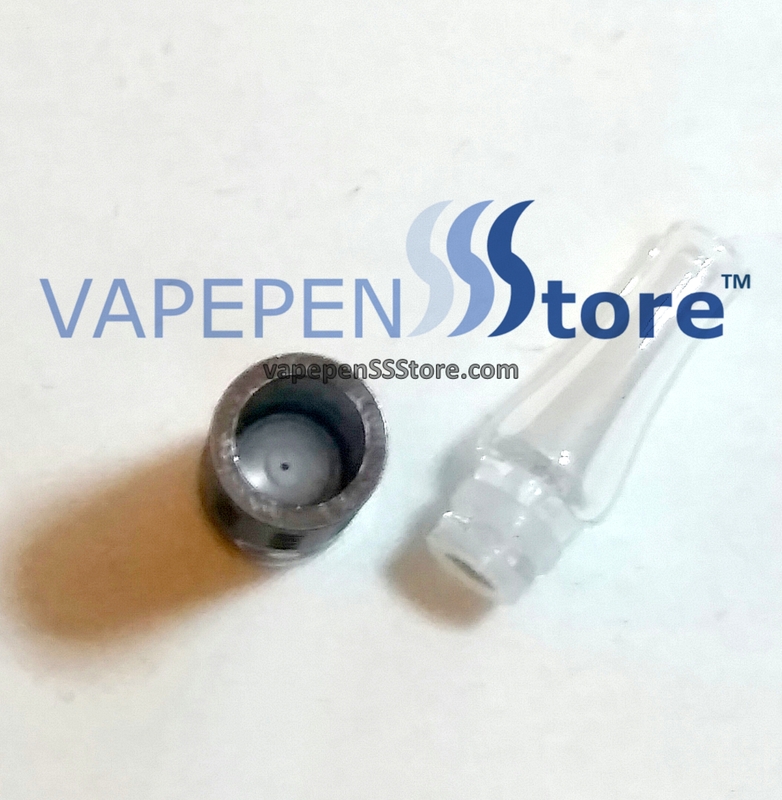 Compatible with NVape Vaprorizer. 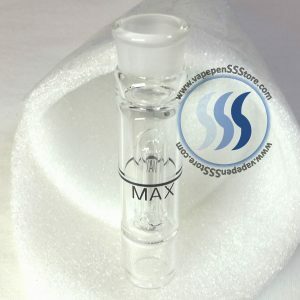 Qty 1.